Our aim is to make you the best INSTRUCTOR. 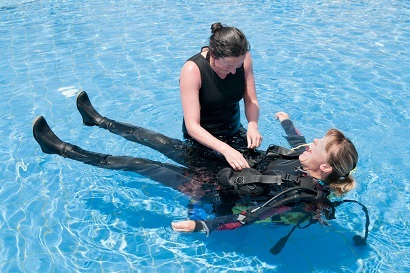 SO WHY INSTRUCTOR TRAINING AT EASY DIVERS? OURS IS TO HELP YOU TO BE SUCCESSFUL! 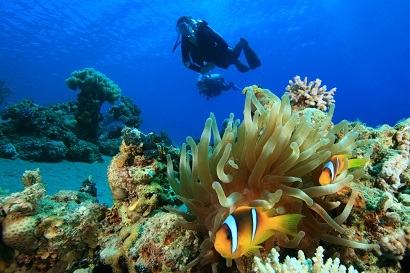 Our scuba diving internship programs/courses in Protaras, Cyprus. If you wish to have non professional status, go for the Master Scuba Diver rating – the highest PADI non professional dive rating. 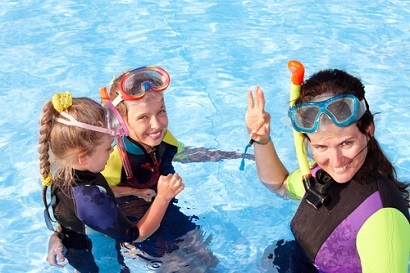 Our training programs are designed to take you up to Master Scuba Diver, Divemaster, Assistant Instructor or to Instructor through a work experience option. It gives you the possibility to get working experience in guiding certified divers and training student divers. All traineeships offered through Easy Divers Cyprus, are the most comprehensive available. Our diver Trainees will have the highest credentials and most up to date scuba related programs in Cyprus. Your internship will enable you to gain practical experience in guiding and teaching, learn different methods from our team instructors. This will make you feel more confident and easier for you to work in the diving industry. You can start your internship at any stage from Non-Diving or Divemaster to Instructor level course. By joining our scuba diving internship programs, you not only get to whistle on your way to work/study each day, but you could enjoy the benefits of a Dream Lifestyle that many can only dream. Learning to dive is not all hard work but fun too. 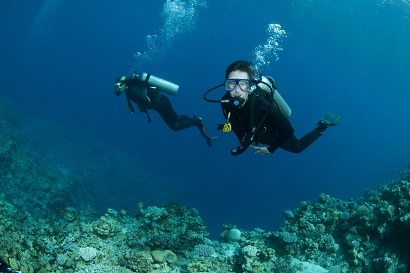 The professional scuba diving trainees programs have placed divers in jobs once completed. We have been placing freshly trained dive professionals into scuba diving careers very successfully. Internship – Trainee INSTRUCTOR – Program.